Any good travel book naturally lists Istanbul as the best destination in Turkey for a city break holiday. Attempting to knock Istanbul off its throne is something only a fool would contemplate but further down the Aegean coastline is the bustling city of Izmir and its surrounding coastal resorts. 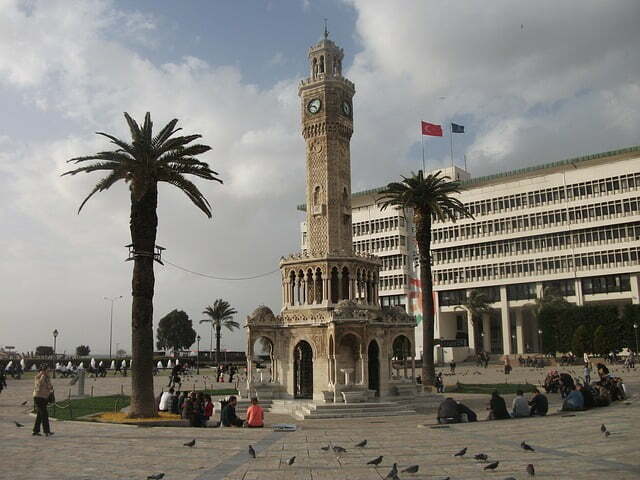 Though it doesn’t have the historical value of Istanbul, there are many reasons to visit Izmir. Repeat visitors to Turkey who want to see something new will enjoy exploring the city and surrounding coastal districts thanks to its underrated attractions and rarely discussed history. 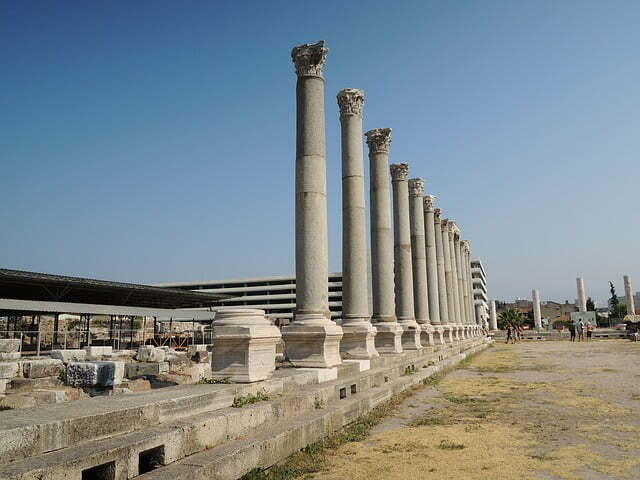 As the third-largest city in Turkey, Izmir is also a popular cruise ship port, although often passengers just pass through on their way to visit the ancient Roman city ruins of Ephesus. Sitting on the same peninsula and surrounding the city centre are smaller coastal resorts such as Alacati, famed for its windsurfing or upmarket and sophisticated Cesme, popular with Turks who own summer homes there. 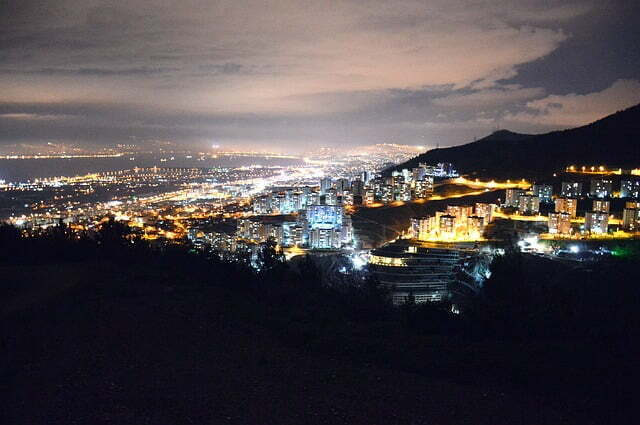 Albeit, it can’t be proven but mention Izmir to most locals and the first thing they will tell you with a proud smile is that the most beautiful girls in Turkey live there. 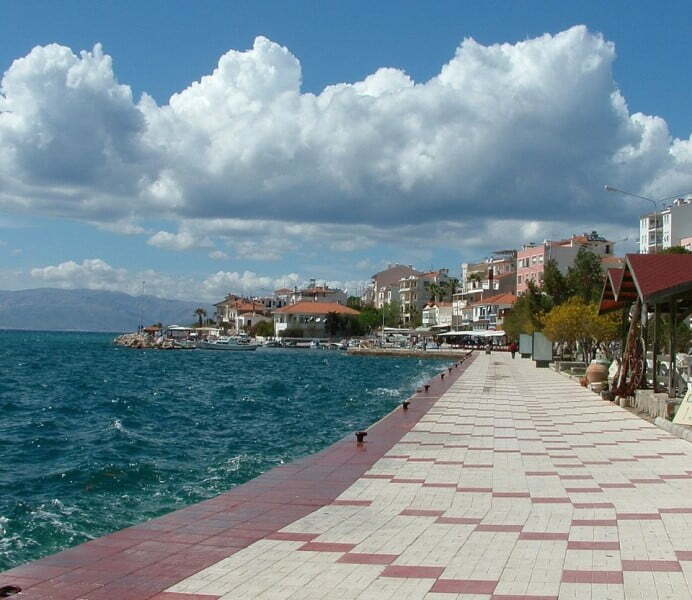 Naturally, as a centre of business, finance and tourism, hotels in Izmir are plentiful and varied in price. The Swissotel Grand Efes Izmir is a well-known and respected establishment; otherwise budget travelers can opt for a simple B&B, or self-catering apartment. Izmir also has an esteemed collection of Spa hotels, although most are located out of the city centre because they rely on natural spa water for the healing treatments. For unknown reasons, the history of Izmir is largely left out of most books and travel guides, despite the fact that it is one of the Seven Churches of Revelation mentioned in the Bible. Previously named Smyrna, it has an extensive urban history dating thousands of years and at the turn of the 20th century, was the richest city of the Ottoman Empire. Despite this achievement, it is sadly more famed for the great fire of 1922, a devastating incident that occurred during the Turkish War of Independence, which changed the lives of roughly 2 million people. One recommend book to read that extensively covers this man-made disaster is Giles Milton’s book called Paradise Lost: Smyrna 1922 and the Destruction of Islam’s Greatest City. Also investigate Levantine history because many of these Latin Christians based their businesses in Izmir during that time and were a prominent feature in social circles. They contributed greatly towards the economic status of Izmir during Ottoman rule and their impressive mansions still stand in suburbs like Bornova or Buca. Digging further into the history books, Kadifkale Castle, widely believed to be where Saint Polycarp was martyred, has an amazing panoramic view of Izmir City. The archaeological museum has an interesting collection of Roman and Greek art, while the agora showcases ruins from the Hellenistic and early Roman times of Izmir. Naturally, as with any great city, shopping and nightlife opportunities are plentiful. 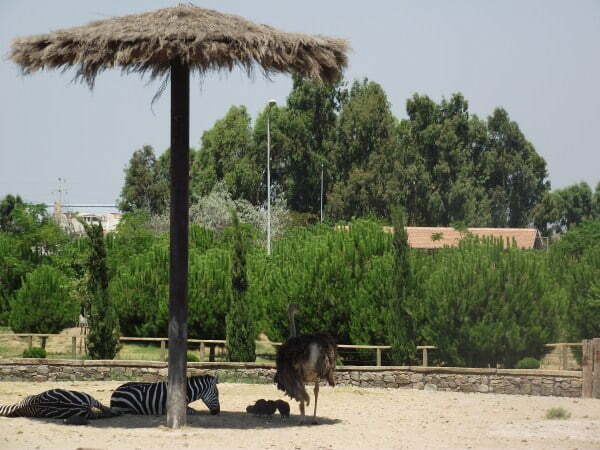 During the day though, the Izmir Wildlife Park with its resident tigers and elephants, normally excites families while birdwatchers should visit Paradise Park, a haven and protected area. This post is published as part of the #hipmunk citylove project so stay in touch for many more articles about reasons to visit Izmir city centre and its gorgeous coastal resorts. I lived in Izmir for 3 years and I give my whole-hearted endorsement of everything mentioned in this blog post – except for the mis-spelling of “Asansor.” The most beautiful women DO live in Izmir, although I married the most beautiful one and took her with me back to the USA.